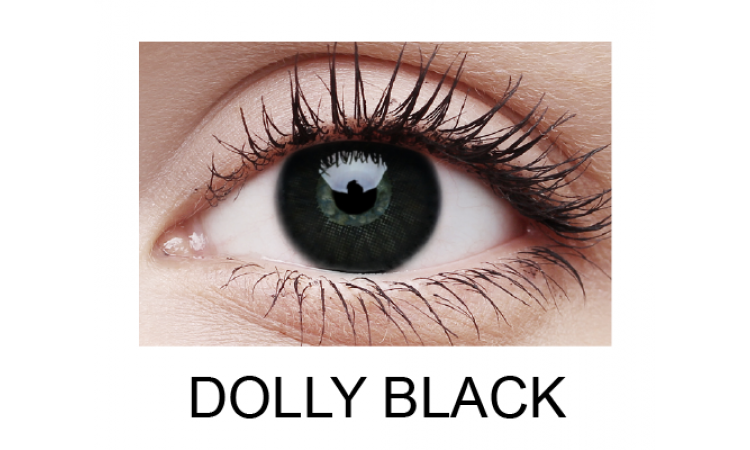 Are you looking for contact lenses to give you a bigger and brighter look? 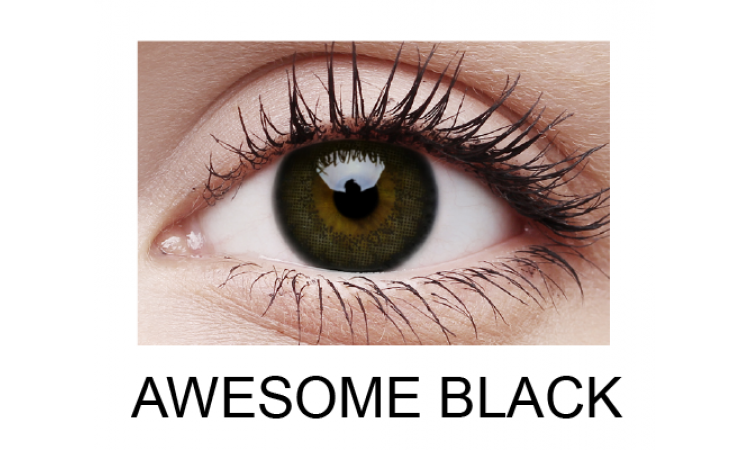 You can now buy BigEyes contact lenses online! 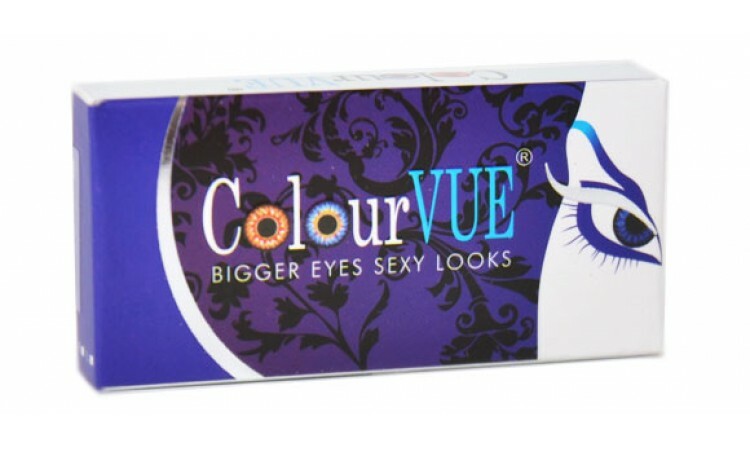 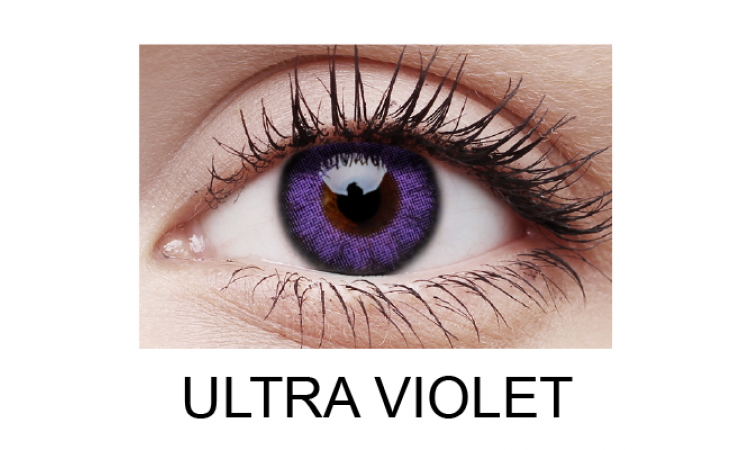 ColourVUE’s BigEyes contact lenses have a 15mm diameter, making them larger than standard lenses, to enhance the eyes and give the wearer a doll-like appearance. 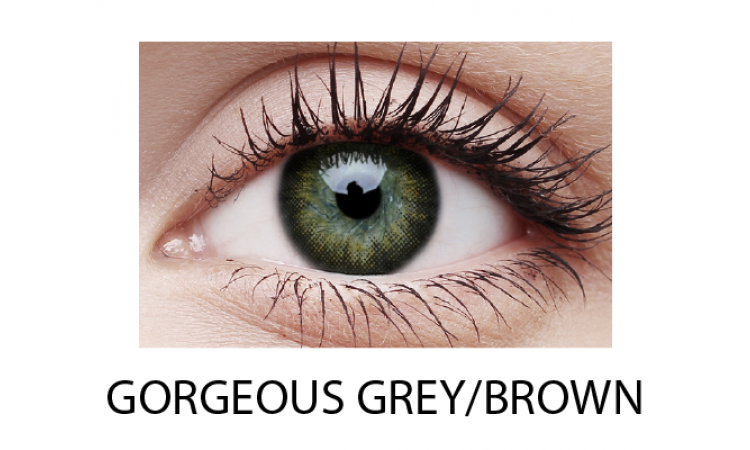 BigEyes contact lenses aim to deliver bigger and brighter eyes, whilst still attempting to blend seamlessly with the wearer’s eye pigment to maintain a natural and minimalistic finish. Available in 10 different colours and designed to be suitable for full day wear, you’re guaranteed supreme quality contact lenses when buy BigEyes contact lenses online. 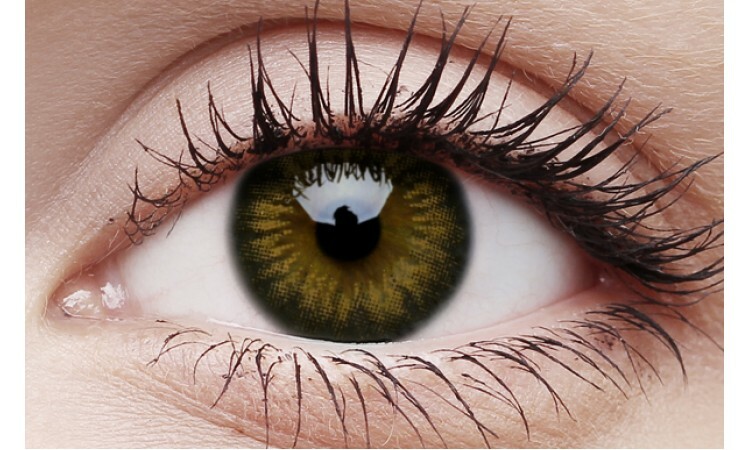 When you purchase online from eContactLenses, you can enjoy a fast and convenient service facilitated by our simple checkout process. 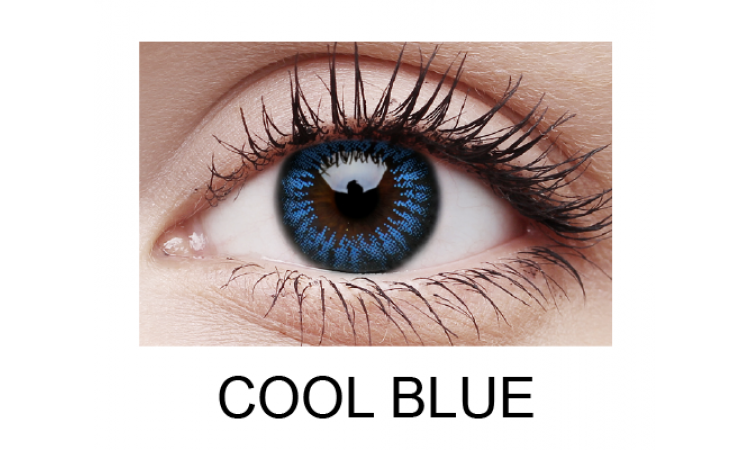 If you’re looking to give yourself bigger and brighter eyes, you can now buy Big Eyes contact lenses online at eContactLenses.